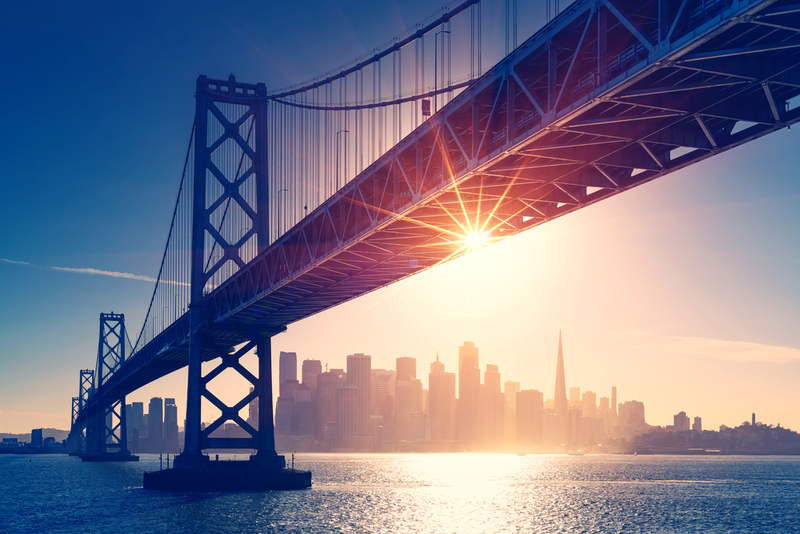 Still bad news from the city of San Francisco in the United States? If last year, the city of California had already been in the spotlight for a ban on flavored e-liquidsToday, it is a ban on e-cigarettes that is being considered until the FDA gives the results of its review. BILL OF EMERGENCY FIGHT AGAINST "VAPE" EPIDEMIC IN ADOLESCENTS! "A modern ban"? Indeed, the city of San Francisco in the United States plans to ban sales of e-cigarettes until the subject is considered by the FDA. Anxious to curb what Scott Gottlieb Called an "epidemic" among teens, San Francisco officials on Tuesday introduced a bill banning the sale of e-cigarettes until the federal government ends its regulation. If approved, this would be the first of its kind at the national level, preventing people from buying vape products online or in stores in the largest city in Northern California. Such a restriction would be based on the city's aggressive regulation of vaping. In 2018, voters confirmed the city's first total ban on the sale of flavored tobacco and flavored e-liquids. Gregory Conley, President of the American Vaping Association, argued that the proposal would unfairly target vaping products, he said that cigarettes and cigars with well-documented health risks continue to be sold fairly widely. SAN FRANCISCO WANTS TO PUT JUUL LABS AT THE DOOR! San Francisco supervisor Shamann Walton, who introduced the bill, also announced Tuesday a plan to ban the manufacture, sale or distribution of tobacco products on city property. The legislation is aimed at the famous company Juul Labs, which rents part of Pier 70. « We do not want them in our city", Said Walton at a press conference. In a recent statement, Juul Labs said the city's bill would prevent adult smokers from buying e-cigarettes that could help them reduce their addiction. The market leader adds that it has made efforts to stop selling pods with flavored e-liquids to the stores in order to discourage young people from getting into vaping. 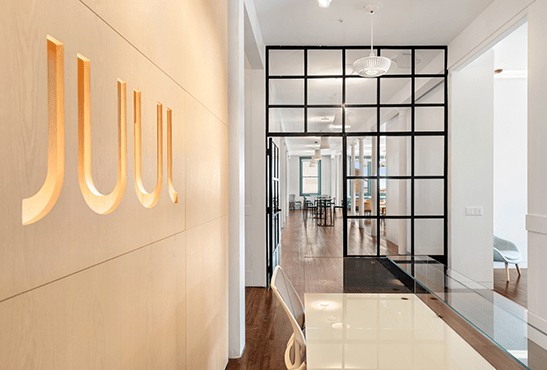 This time, Juul Labs will not give up and wants to oppose the plan of the city of San Francisco. « This bill raises a question: why would the city be comfortable with the fact that combustible cigarettes are available when we know that they kill more than 480 000 Americans a year? Juul Labs said in a statement. « They are trying to shut down a company that operates peacefully in their city Conley said. Concerned about the dependence of minors, the city prosecutor, Dennis Herrera, said he had sent a joint letter to Chicago and New York asking the FDA to assess the public health risks of e-cigarettes. He adds that the agency should have examined these products before the stores started to sell them. « As a result, millions of children are already dependent on vaping and millions more will follow if we do not act. ", Said Herrera Tuesday. USA: The city of Miami forbids ... While the ban on vaping is increasing in the United States, it is now the city of Miami that is in tune by banning in turn the e-cigarette in the United States.